As the year comes to a close, it seems only fitting I end with another sign posting. 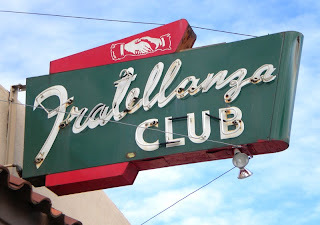 I chose the Fratellanza Club sign because of the handshake, reflecting the new friends (both virtual and actual) I've made over the past year. 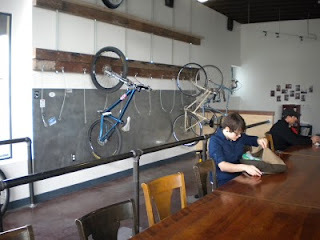 Seems hard to believe it's been almost a year since my first post on Our Oakland. 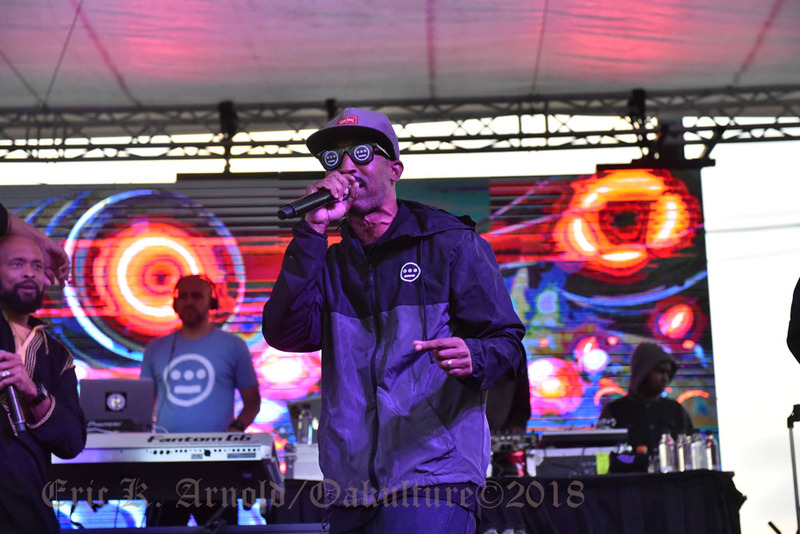 A special thanks to City Homestead, whose post in the wake of the Oscar Grant shooting inspired me to start my own Oakland blog. 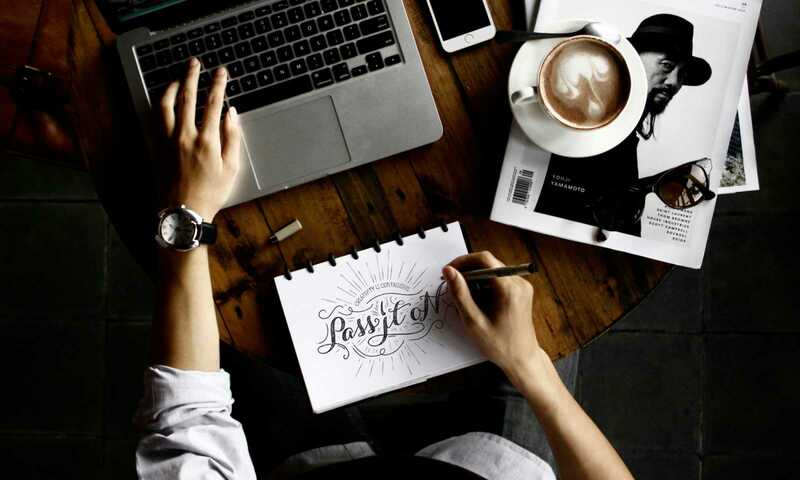 And thanks to other established bloggers like V Smoothe and Becks who've been very welcoming into the blogoaksphere. 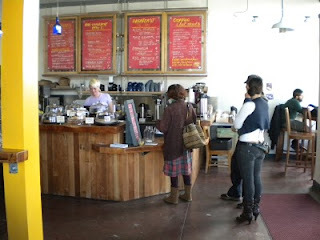 And thanks to DC of Fragmentary Evidence and others who've scouted out various Oakland signs for me. 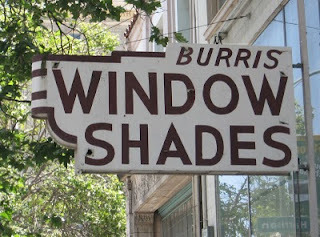 The neon on this sign is long gone, but the sign lives on in painted form. In honor of the much-needed rain which brings life to California, today we have flowers. 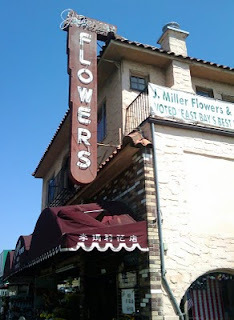 J. Miller Flowers is on Piedmont Avenue up from Pleasant Valley. Not far away Oaklandish has their truck parked if you're looking for good Oaklandish gifts for Christmas. 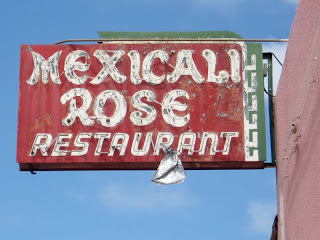 In the Fruitvale not far from Rossi's Flowers is the Alpine Hotel. 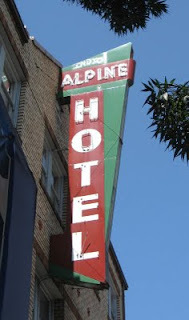 The neon for 'Alpine' appears to be intact, but 'Hotel' is in bad shape, so I don't know that they light the sign any more. The birds were happy about the warmer weather and the break in the rain. 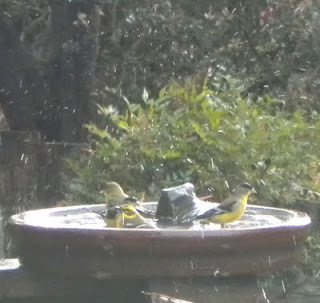 A bunch of them celebrated by taking a bath, something they couldn't do during the colder weather because the bird bath was frozen solid. I'd have set up the tripod and taken better pictures, but they came, they splashed around long enough for me to take a couple shots with the point and shoot, then all left at once. It was fun to watch while it lasted, though. The birds weren't the only ones happy about the warmer, drier weather. I took advantage of the break in the weather to take some pictures over to the Habitat for Humanity office. Saturday was a dedication ceremony at the Edes Avenue building site. Twenty families received the keys to their new homes, and I took pictures at the Thrivent Builds sponsored house. Fortunately the rain held off for the ceremony. 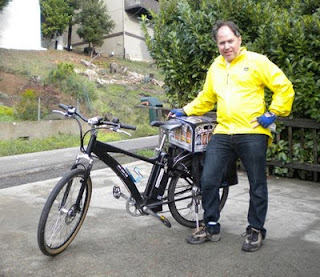 On the way home I did some grocery shopping, and did my usual load up of the e-bike. Yes, that's a case of beer on the back. Lucky's (at least the one in Montclair) is having a special on a Gordon Biersch winter sampler. It includes a winter bock, a blonde bock, a märzen, and a Czech-style pilsner. The bocks and märzen are very good; the pilsner is just OK. But for $20.99 for a case of good beer, it's a great deal while it lasts. 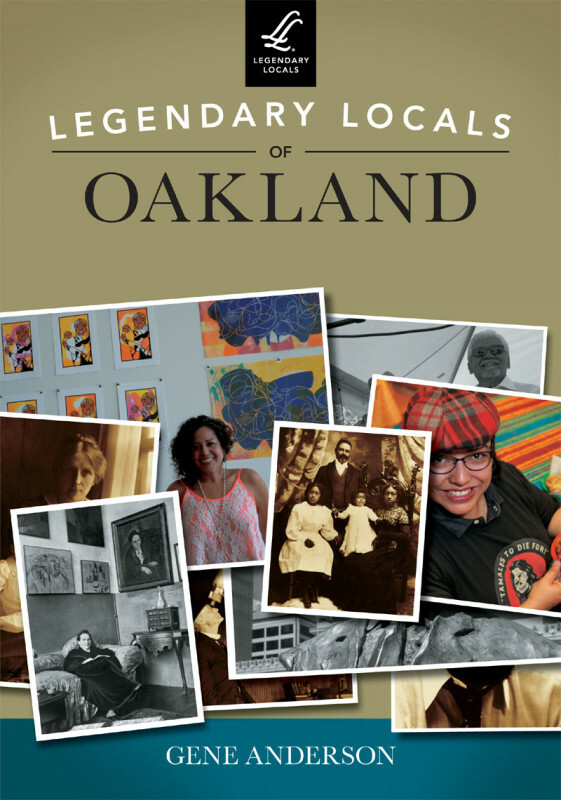 And while they're not in Oakland like Linden Street Brewery, they are local to the bay area. I hope you're staying warm in this unusually cold weather. Some frost in winter isn't unusual here in the hills, nor is a bit of snow every once in a while. But this has been cold and not warmed up much during the day. Our birdbath froze solid over night, and only thawed around 2PM or so. It's on its way to freezing again tonight, so spare a thought and more if you can for those who have less shelter than you. 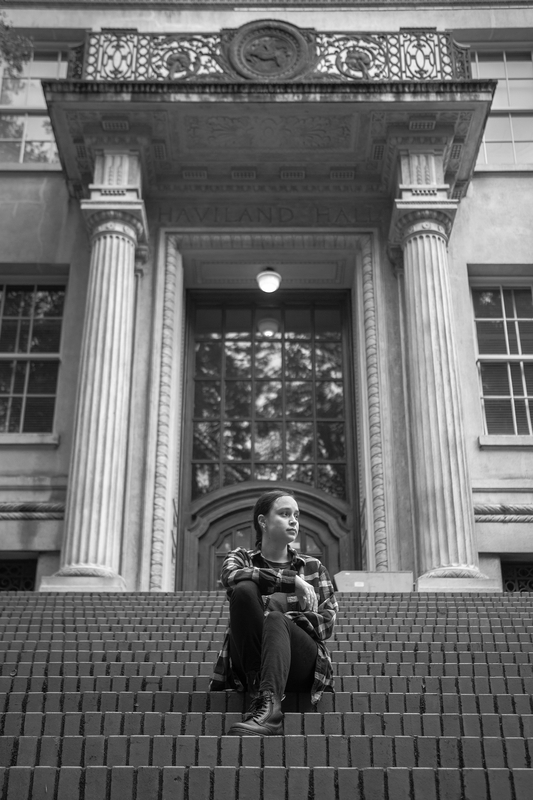 Apparently (but alas, not surprisingly) it's cold in Oakland's classrooms, too. And City Homestead has some good info for caring for your plants and house in cold weather. Frozen pipes are not out of the realm of possibility if this cold sticks around. It should warm up some when the next storm comes through...I hope! 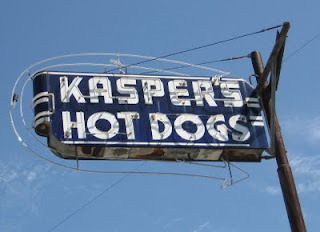 Another Kasper's Hot Dogs, this one on MacArthur in the Dimond. This one makes no claims about being the original, though. On Foothill in the Rancho San Antonio neighborhood is this great sign. 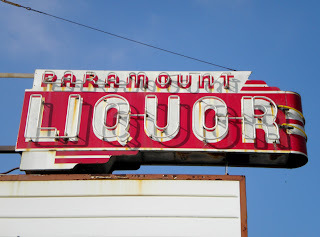 I've asked before...why do liquor stores have so many of the good signs? Sigh. 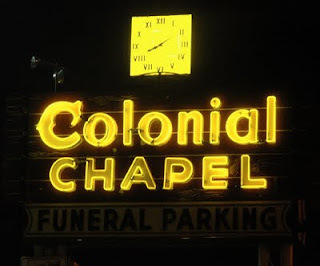 Another from the posted-the-daytime-version-before department is Colonial Chapel. 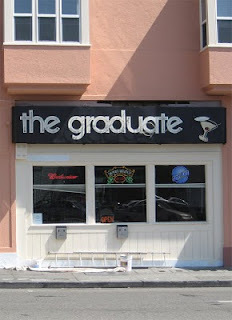 Unfortunately they didn't have the second sign on the building lit, just the main sign in the parking lot.